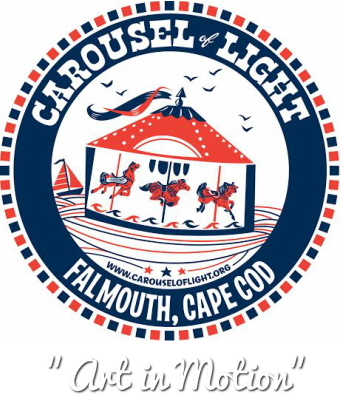 Events - Carousel of Light Inc.
June 21-Father’s Day - Dads ride for free when accompanied by a child! July 5- “In the Good Ol’ Summertime” 10 a.m.- 2 p.m. Play catch with the Falmouth Commodores Baseball players, Mr. Suspenders juggling, relay races, Drums Alive! July 26- Parents Day- Parents receive a free ride when accompanied by a child. August 15- Beatles Music Night- 5 p.m. – sunset The 50th anniversary of the Beatles at Shea Stadium. See the documentary under the stars at dusk. Bring your lawn chairs. Enjoy Beatles music while riding the carousel. September 13- Grandparent and Grandfriend Day 2015- Kids get a free ride when they bring a Grandparent or Grandfriend. September 19 &20 – Family Photo Sessions- Get your family’s photos taken at the Carousel of Light with Bree Hester. $50 per a 20 minute session Friday 5-7pm. Saturday 4-7 pm. Great idea for holiday pictures for anyone! Email us for appointment at falmouthcarousel@gmail.com. September 26- Cartoon Character Day- Ride the carousel with your favorite characters. Dress up in costume and get a free ride! October 10 and 11- Closing weekend- Buy one ride, get one free! All proceeds from these events support our free ride programs for needy families.